Spinari LIVE for 2 hours! Followed by Chunga taking your requests for 1! Morgan Hays LIVE for 2 hours! Followed by Spinari taking your requests! Joey Snow LIVE for 2 hours! Followed by Morgan Hays for 1! Chunga LIVE for 2 hours! Followed by Joey Snow taking your requests! 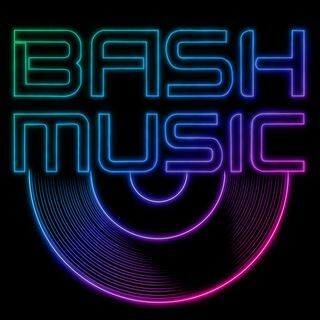 Bash Music Miami Music Week Edition w/ Spinari and Chunga! Chunga LIVE for 2 Hours! Followed by Spinari Taking Your Requests! Spinari LIVE for 2 Hours! Followed By Joey Snow Taking Your Requests! MORGAN HAYS Live for 2 Hours! Followed by CHUNGA for 1!